My point was that these are social causes that have nothing to do with running a compliance and ethics program. I said compliance and ethics professionals should focus on business ethics. 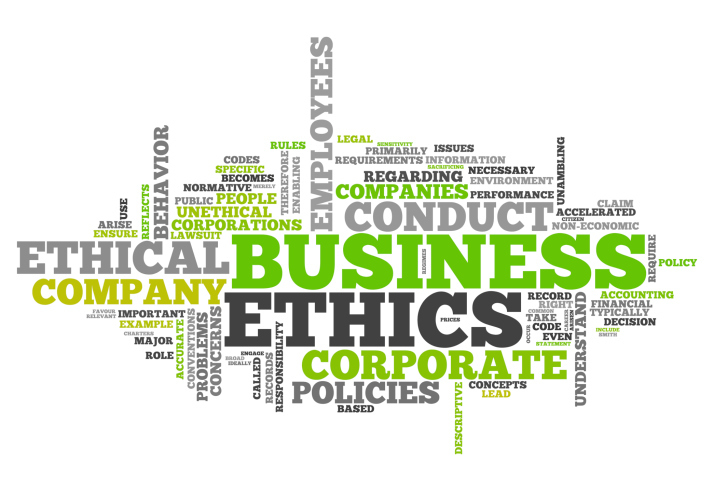 I thought the term “business ethics” would be helpful, but now I realize that even the term “business ethics” is inadequate. Recently people have been telling me it is unethical to make people work overtime. Deciding to work for a company that needs you to work evenings and weekends to get a project out is a personal decision not an ethics issue. I worked for PwC and Deloitte. If you were to tell them that you could only work employees 9 to 5 and 40 hour weeks, they would go out of business. It’s a part of doing business in that industry. It’s not an ethics issue, it’s a management decision. You can decide to work in the consulting profession or not. It is unethical to call overtime unethical. It is a misuse of the word. This is one example of many management decisions/styles that people disagree with and subsequently decide to play the ethics card to enhance their argument. My point is simple. If you decide to call something or someone unethical every time you disagree with them, you have broadened the definition of ethics to the point the word is now worthless. If you are a compliance and ethics officer and you focus your attention on social cohesion, overtime, and capital punishment, etc., you will become ineffective. We need to focus on preventing, finding, and fixing business ethics issues not management or leadership strategy. These other causes are worthy. Social issues are important. How people manage people is important. But we have 100,000 business management books that cover all this. We have millions of people working on social issues. We have WAY too few people looking for ethical and legal infractions that can ruin a company’s reputation or bring the company to its knees financially. Stay focused, my friends.